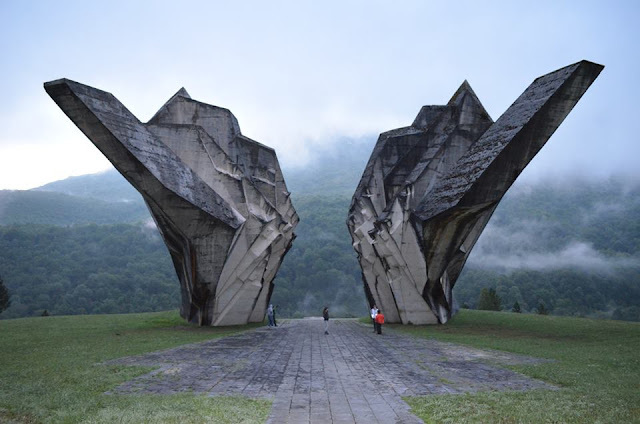 During the autumn of 1941, the rebels' forces - six partisan five Chetnik detachments, which were in the area still cooperated with partisans - liberated the largest part of eastern Bosnia (the territory between the river Drina, Bosnia and Spreča), endangering the enemy garrison, vital roads and significant economic objects in mining and industrial areas. At the end of 1941 the Chetniks intensified destructive activities, hostile acted with partisan units and took action to break the NOP. 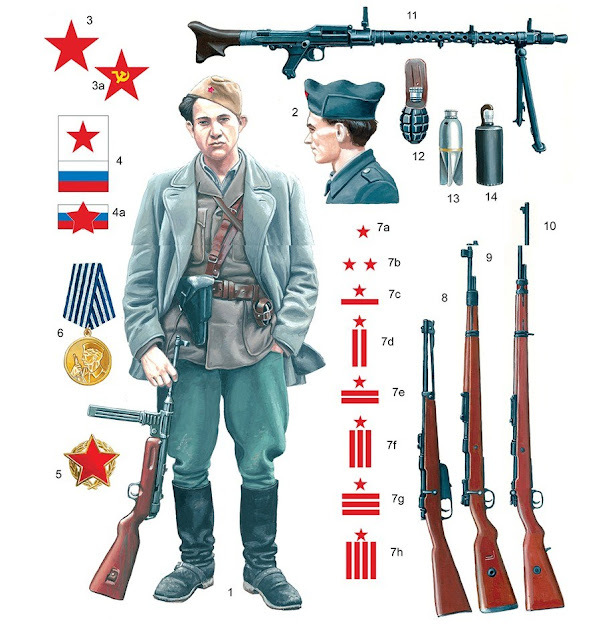 With the arrival of the Supreme Headquarters of the newly established First Proletarian Brigade in the territory where were operated two People's Liberation Partisan Detachment (NOPO) - Romania and NOP Detachment "Star", at the end of December and the first days of January, was eliminated largely Chetnik treacherous activity, secured the free territory, and partisan forces consolidated and strengthened. Southeast of NDH the places occupied by were Germans and Ustashas (red) and the places occupied partisan (blue). I. battalion, II. Company battalion and 13/15. Infantry Regiment. 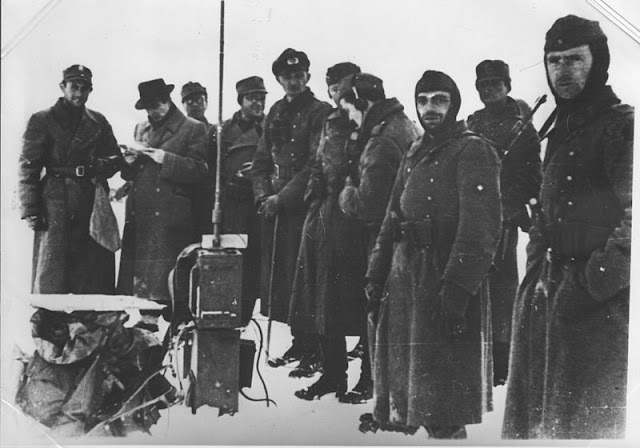 Alpine third regiment / 1st Mountain Division "Taurinense"
The enemy forces were moved into the attack on 15 January concentric onset toward the center of the free territory. 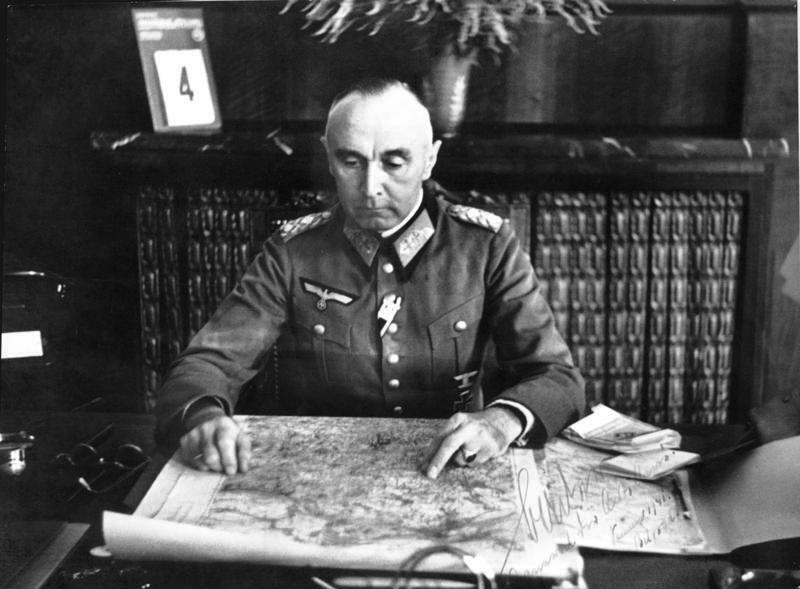 The strongest power, two German regiments (397 and 399) and one Domobran Regiment, attacked, with a strong support of artillery, the rebels' positions south of Zvornik and Caparde. 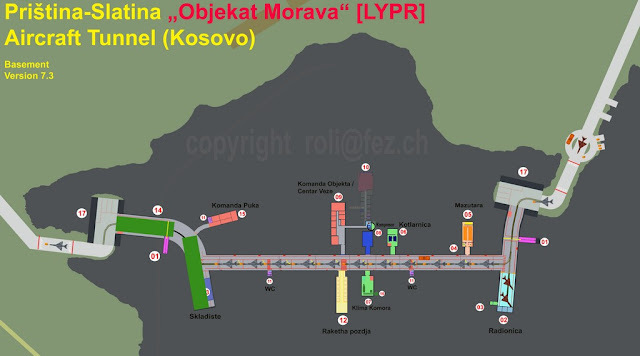 In order to avoid danger to be found in the surroundings, Supreme Headquarters with parts of the first Proletarian Brigade took quick extraction from the region of Srednje, where it is caught offensive, over Romania and Jahorina Glasinac to continue to Foca. 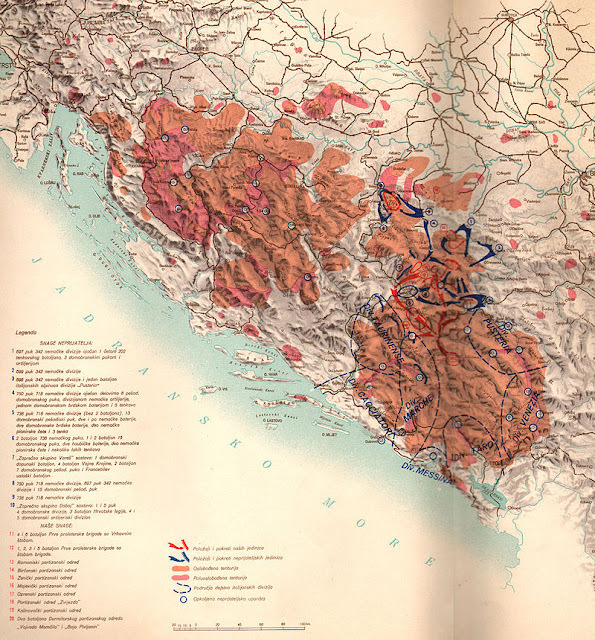 Prevented from getting out of the ring the same way, the bulk of the first Proletarian Brigade started roundabout, but difficult and risky direction over the river Bosnia, Sarajevo plain, and Mount Igman in order to clear the area of Trnovo and Kalinovik, the territory which he held Kalinovik National Liberation Movement detachment. 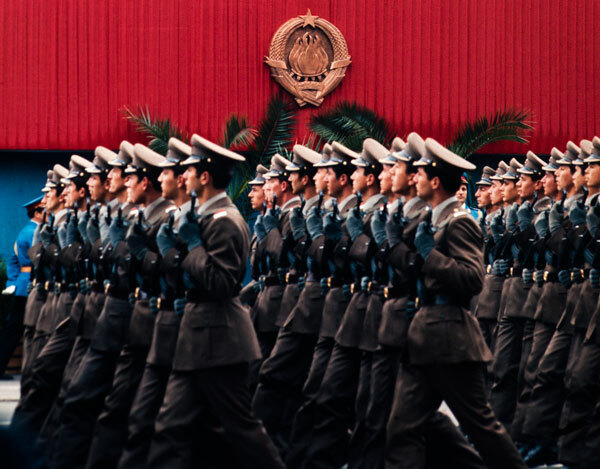 This allowed movement, better known as the Igman march, which was carried out in addition to the Sarajevo and which is due to extremely adverse weather conditions made history NOP, completely surprised the enemy forces. Parts of the 718th German divisions under Ozren, in fighting against partisans, just before the Igman march. The enemy forces until 22 January mastered all settlements along communications and in their wider intervention, but it missed the success which they expected, and partisan units have generally preserved the people, avoiding being caught up in a frontal battle. 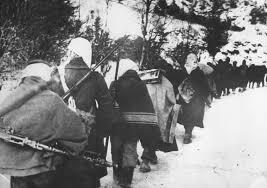 Larger losses suffered the parts the 5th and the 2nd Battalion of the 1st Proletarian Brigade on 21 January in han and Bijele Vode, when they were surprised by the German ski units. In han killing 59 partisans, 4 were injured and ten of them were captured, and in the Bijele Vode, killing 14 soldiers and five were wounded.